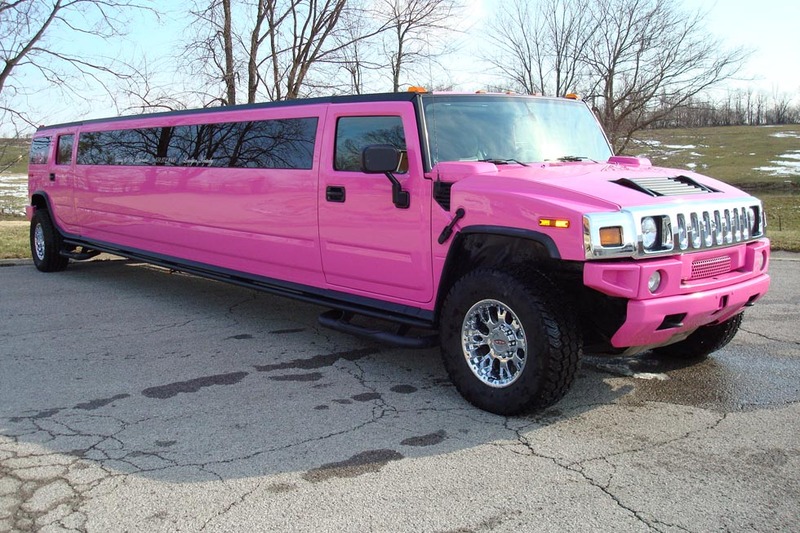 SUV Pink Hummer Limo is the coolest one that will get attention wherever you go, can be called as head turner. This fleet can accommodate around twenty passengers and is well crafted as well as designed with color wash ceiling and fine carpet flooring. Built in with top quality sound and entertainment system with CD player, DVD player, Screen color LCD Television, iPod connection, intercom, privacy partition, full stocked bars, etc. 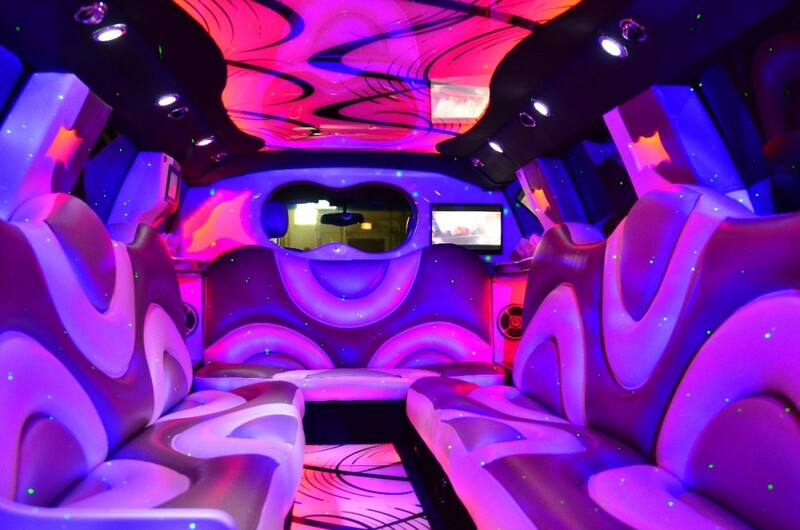 This exquisite fleet has demand and considered ideal for birthdays, sweet sixteen parties, prom night, etc. 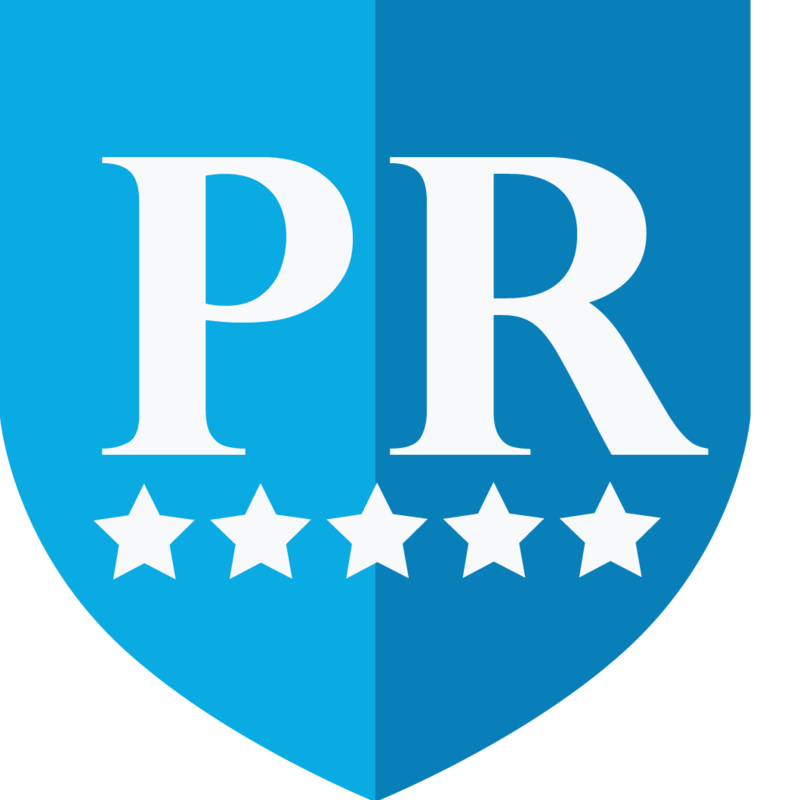 Contact us over the phone and get your reservation booked today of this luxurious fleet.